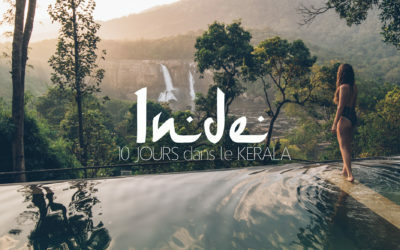 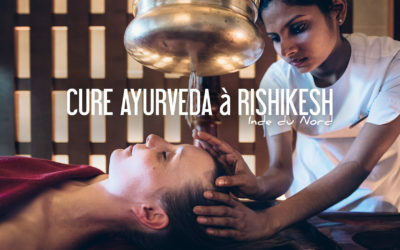 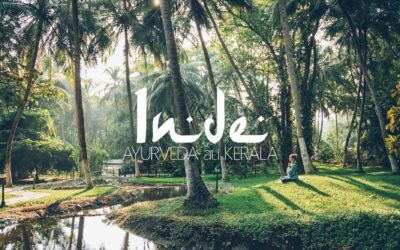 INDE | UNE CURE AYURVEDIQUE AU KERALA, POURQUOI ON EST ACCRO A L’AYURVEDA ? 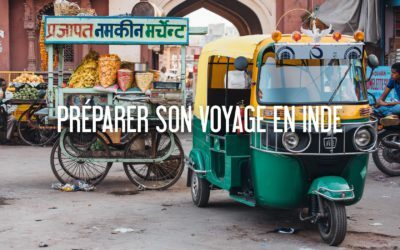 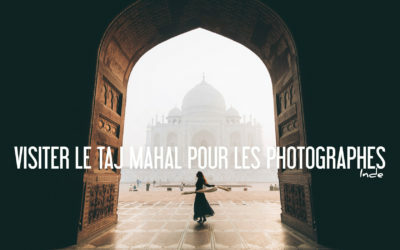 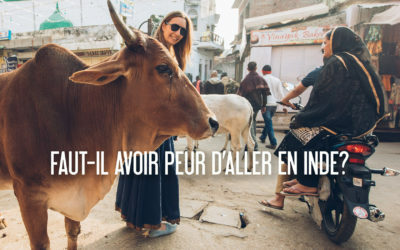 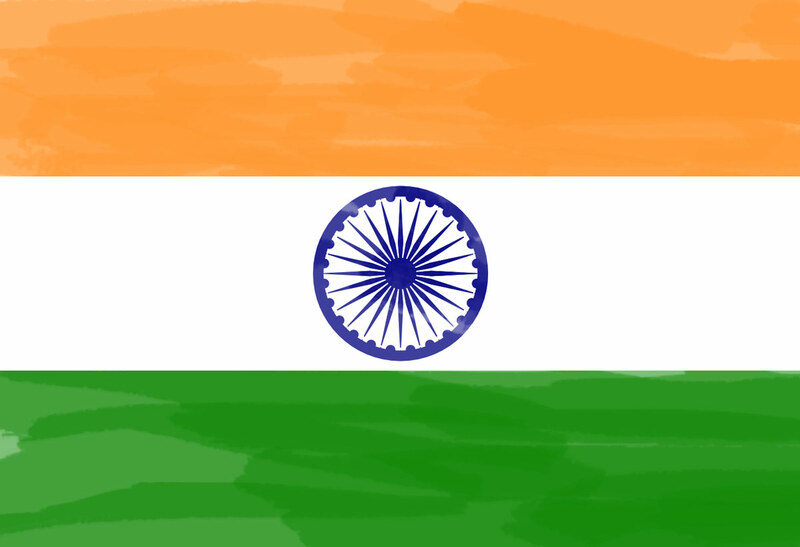 INDE | FAUT-IL AVOIR PEUR D’Y ALLER ? 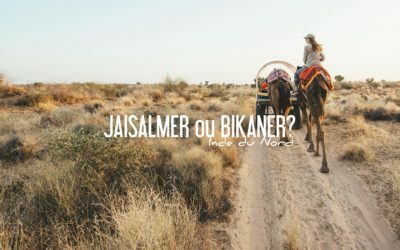 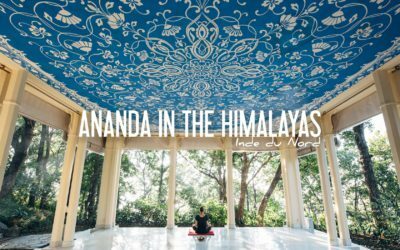 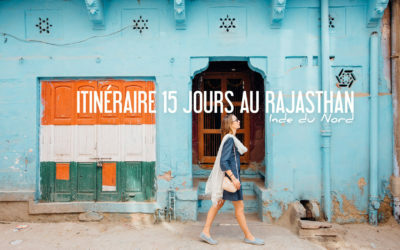 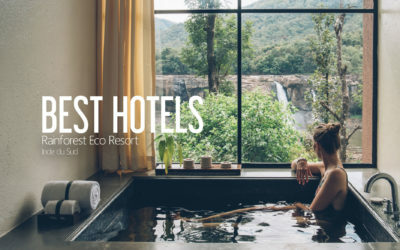 INDE DU NORD | JAISALMER OU BIKANER POUR UNE NUIT DANS LE DESERT?